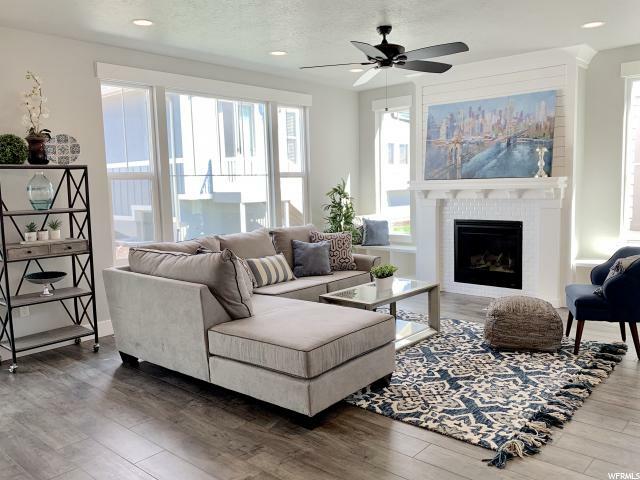 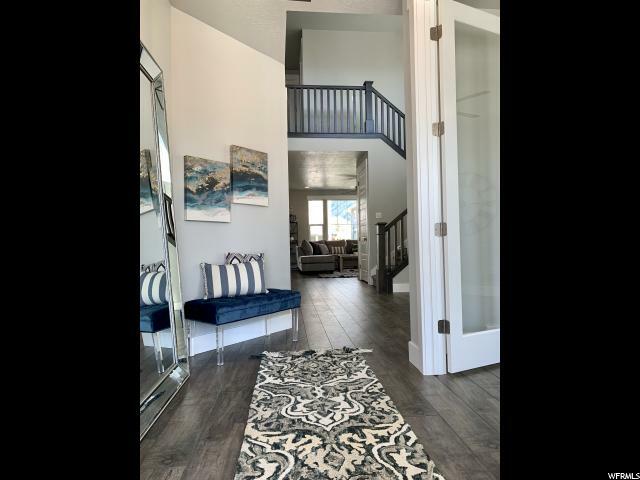 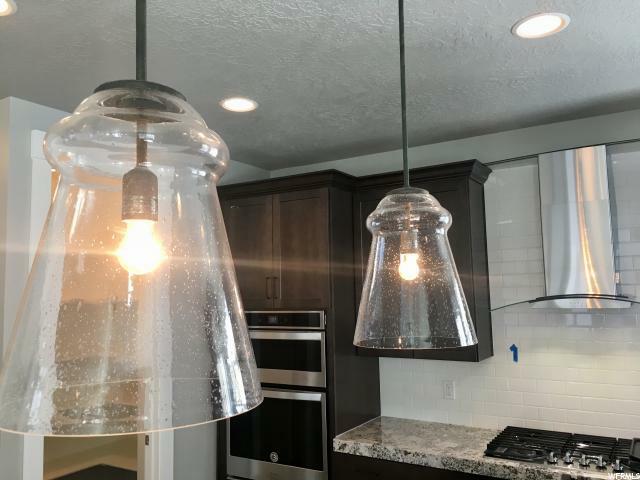 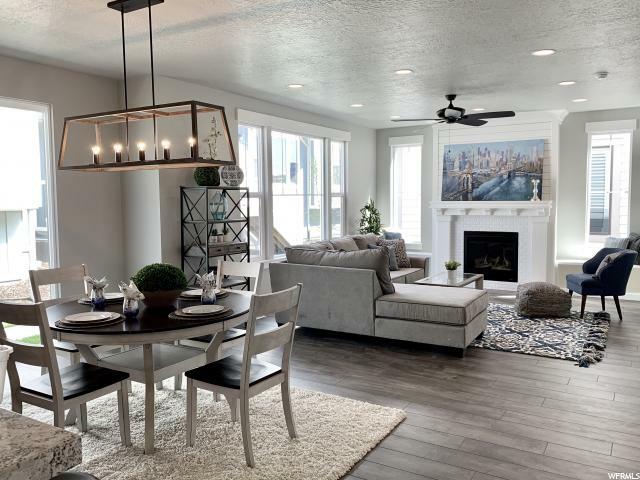 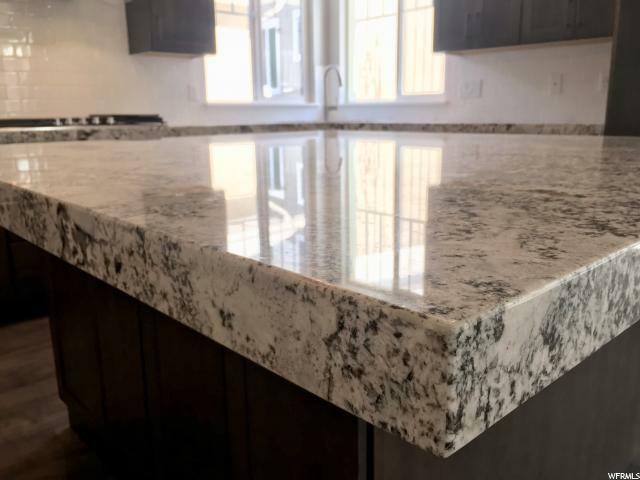 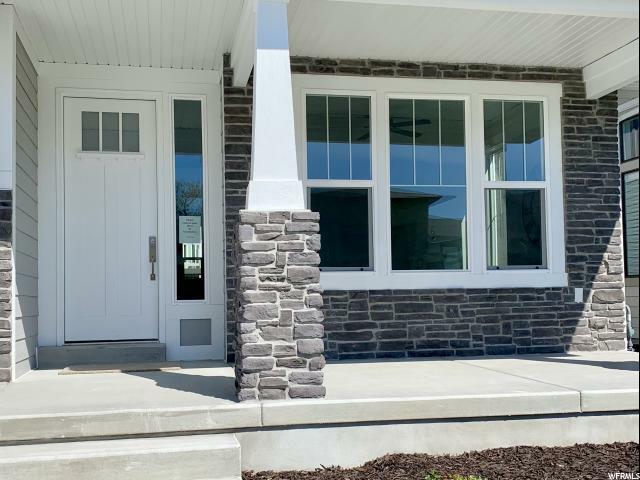 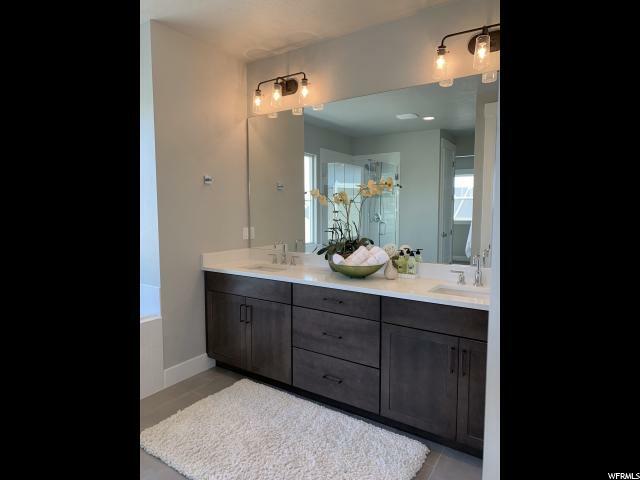 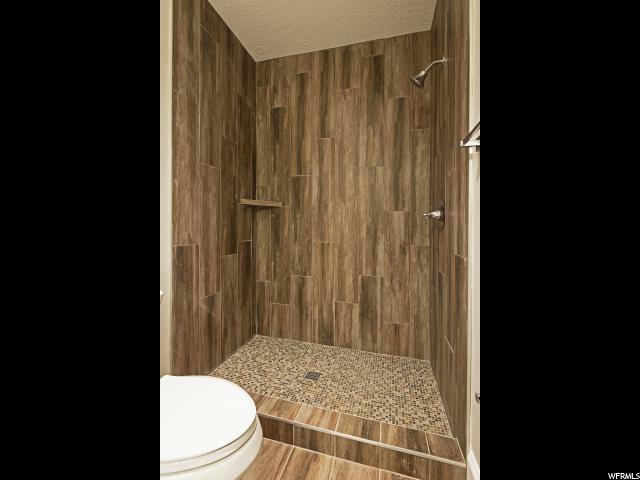 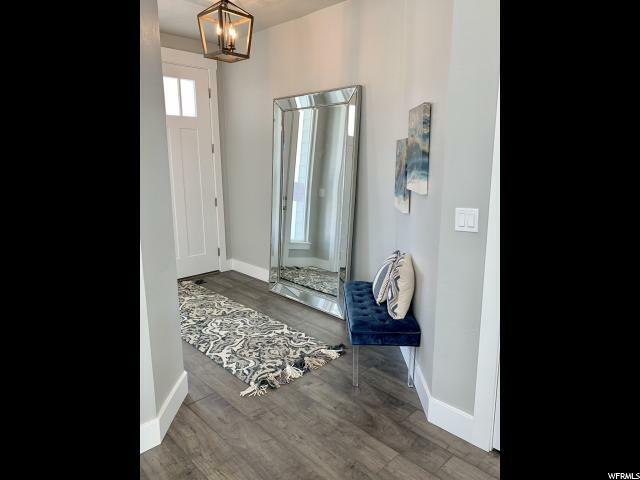 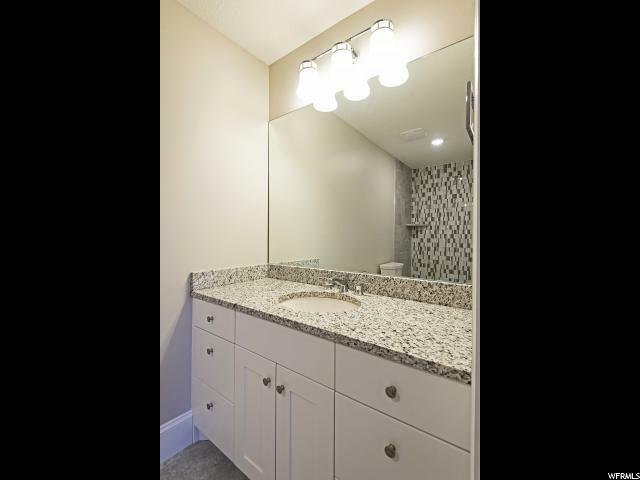 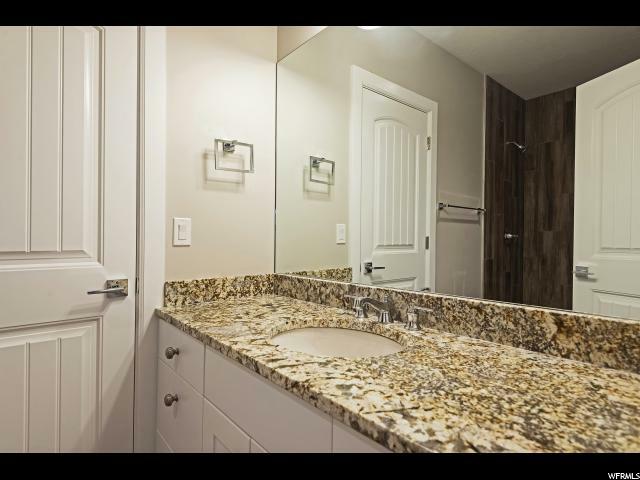 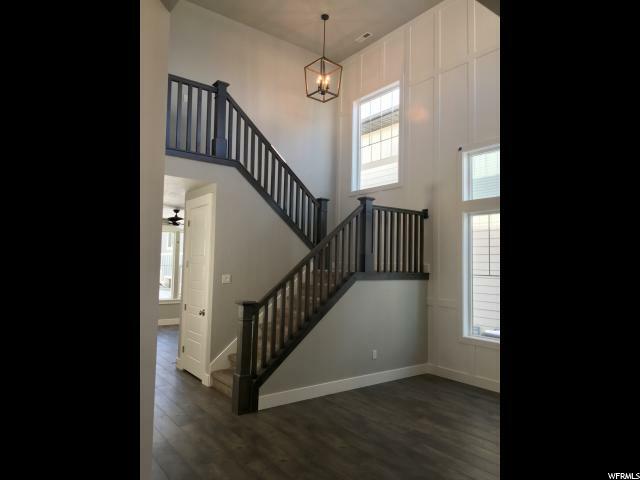 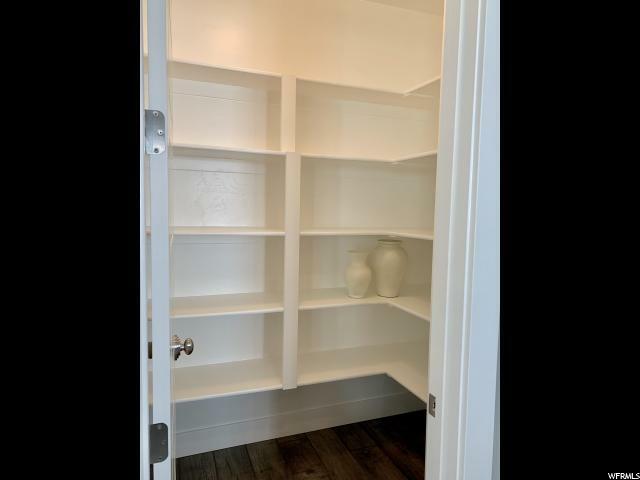 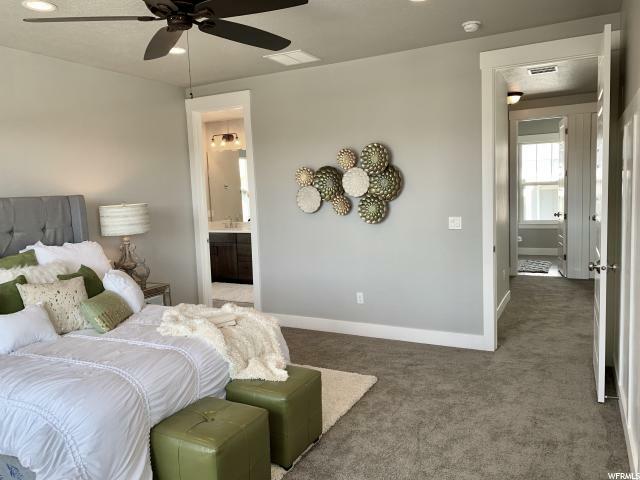 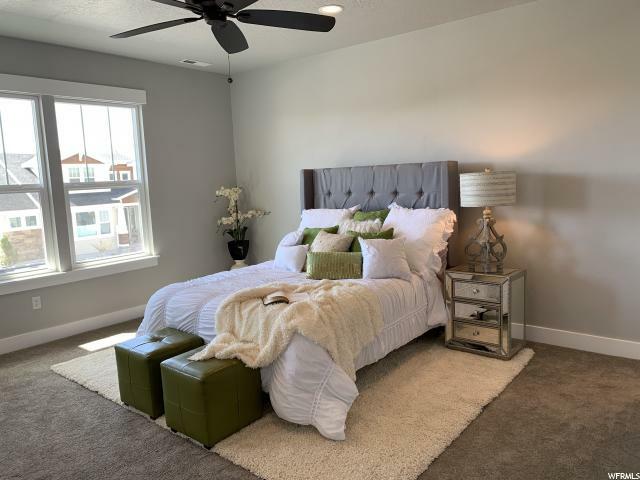 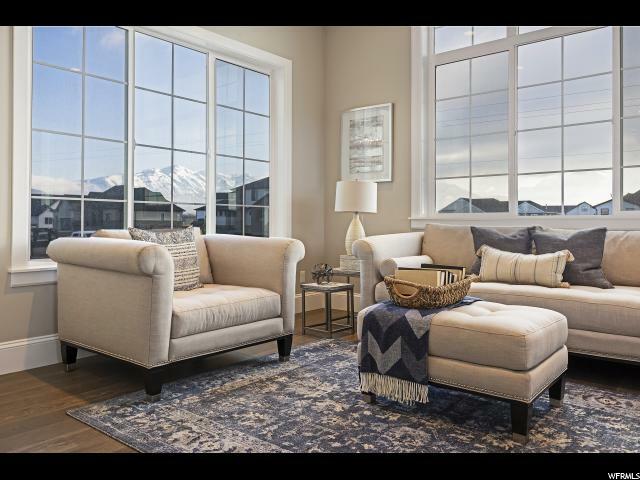 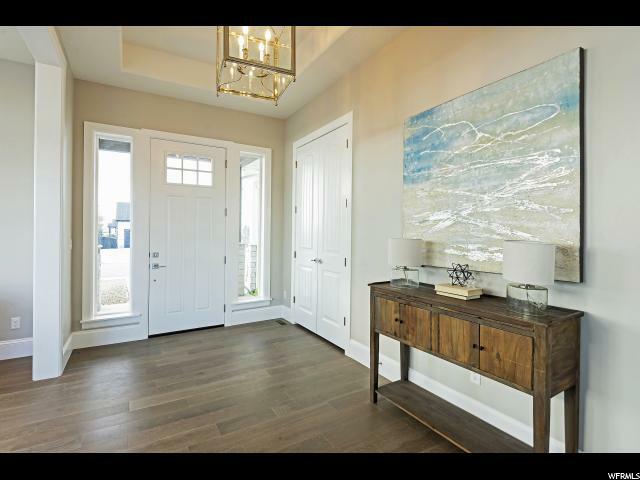 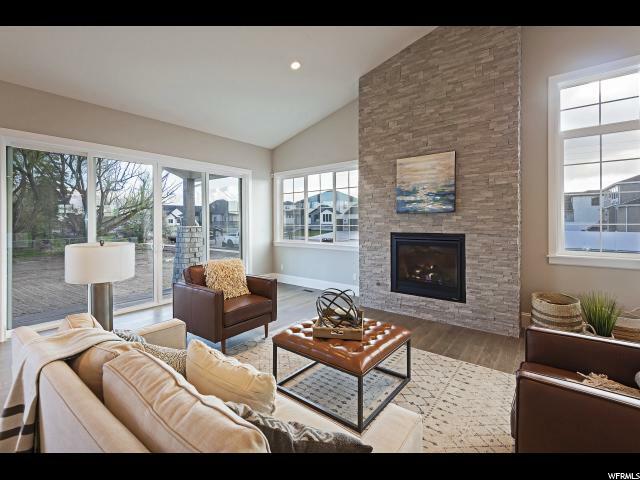 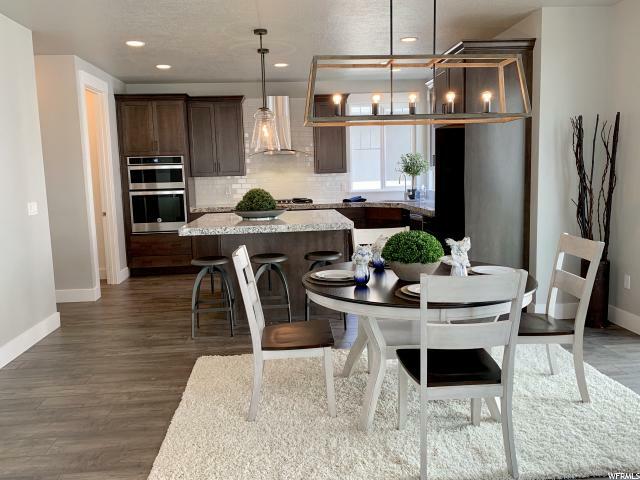 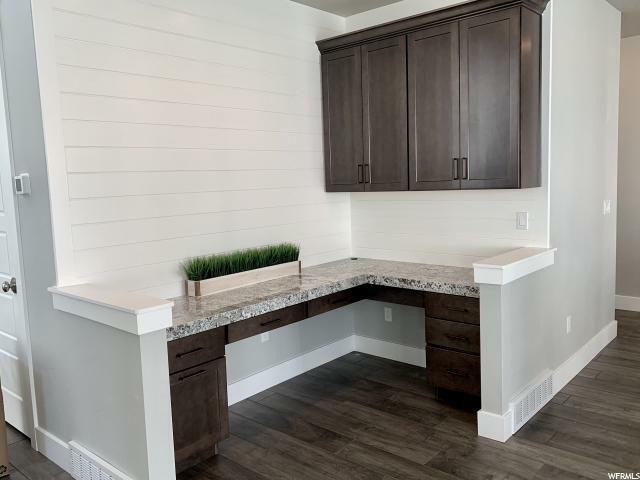 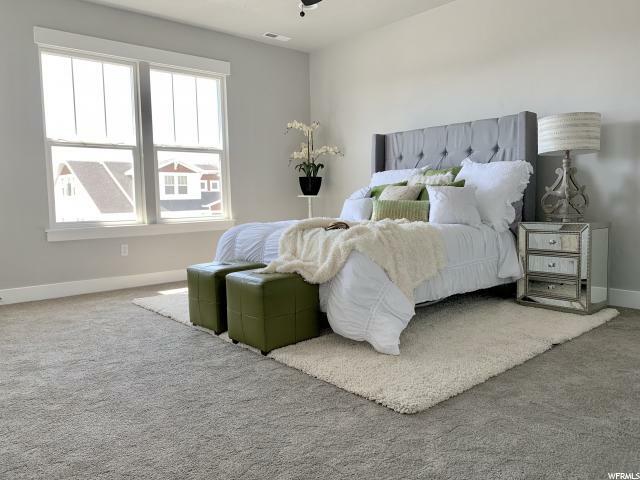 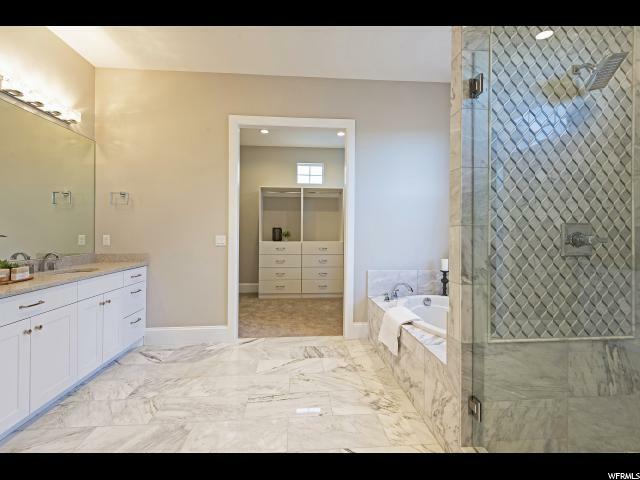 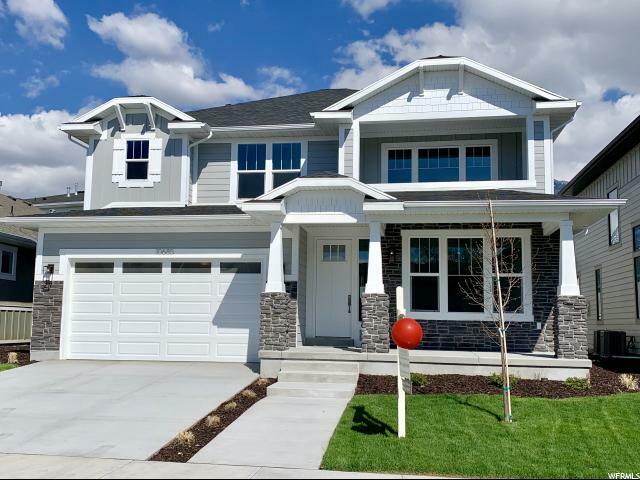 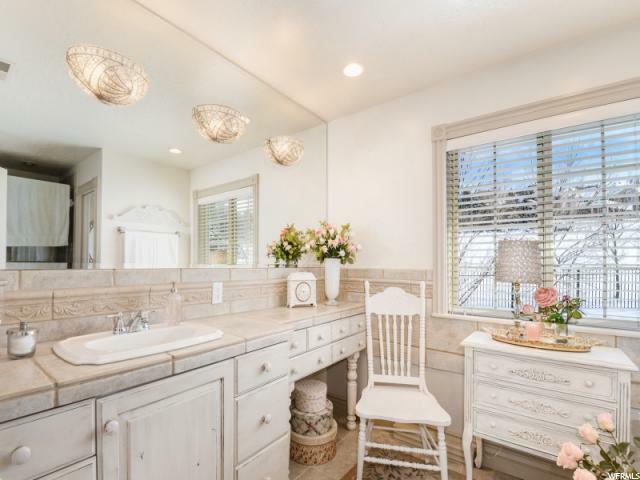 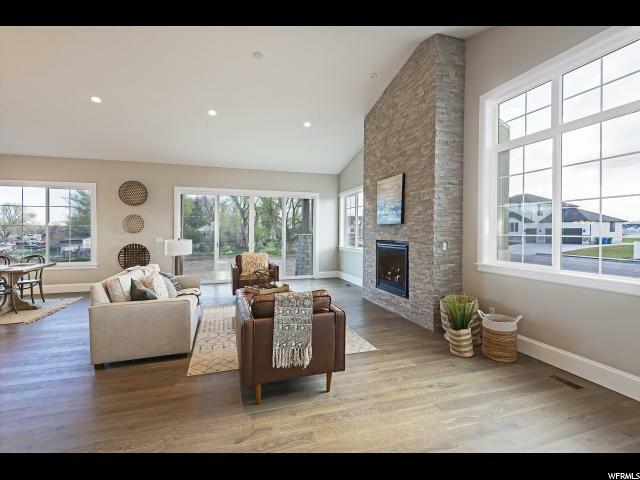 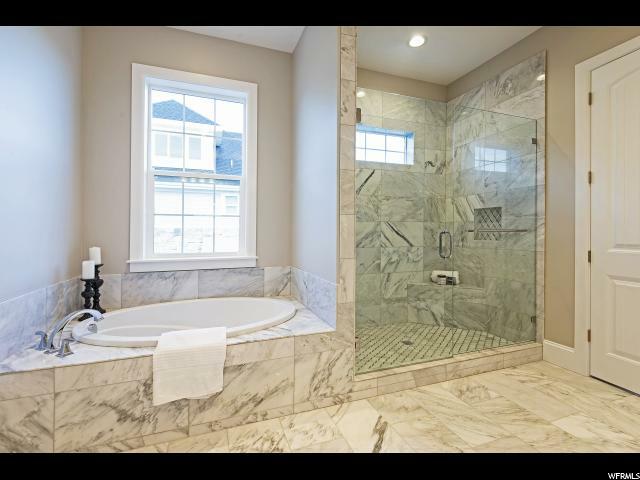 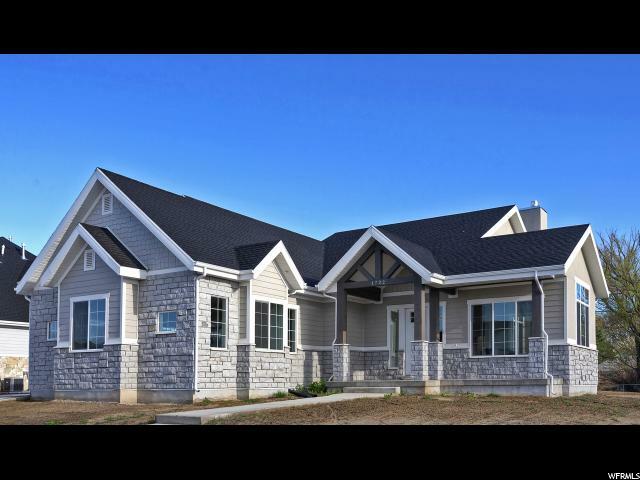 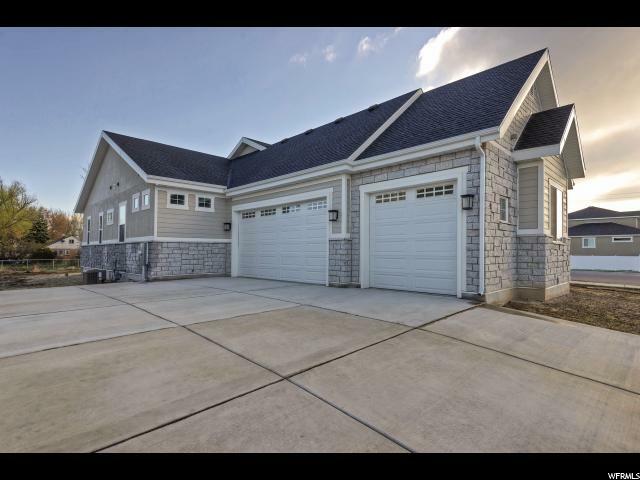 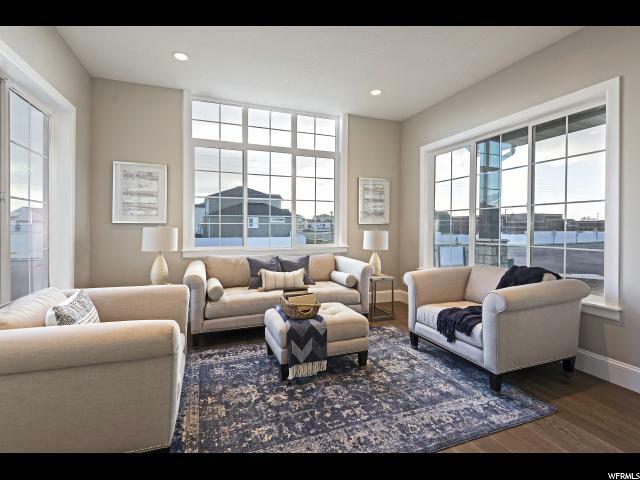 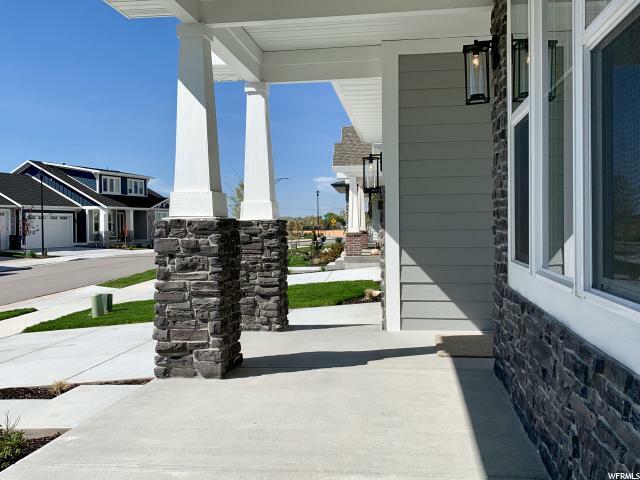 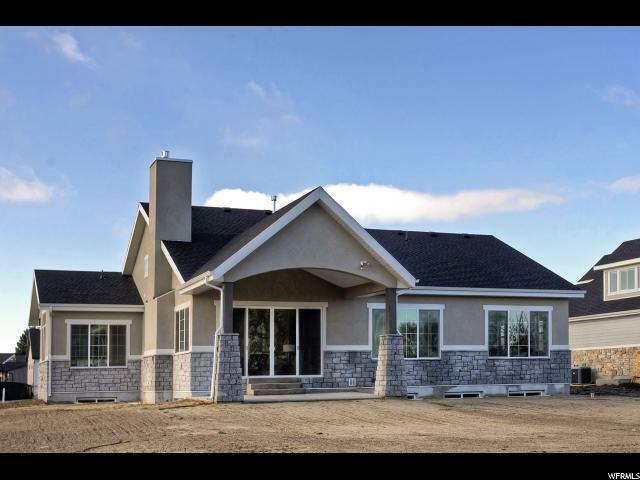 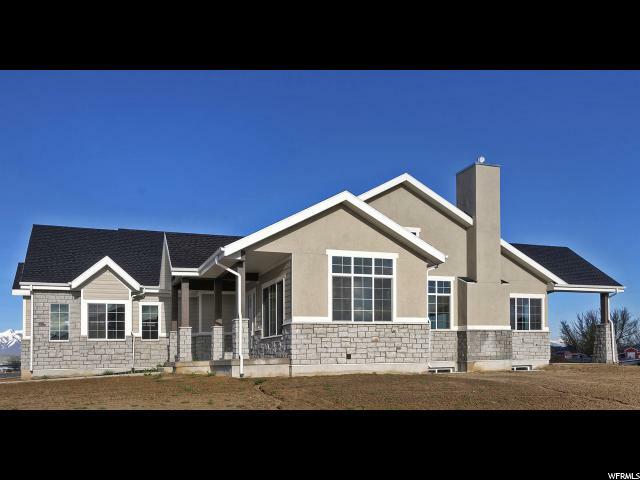 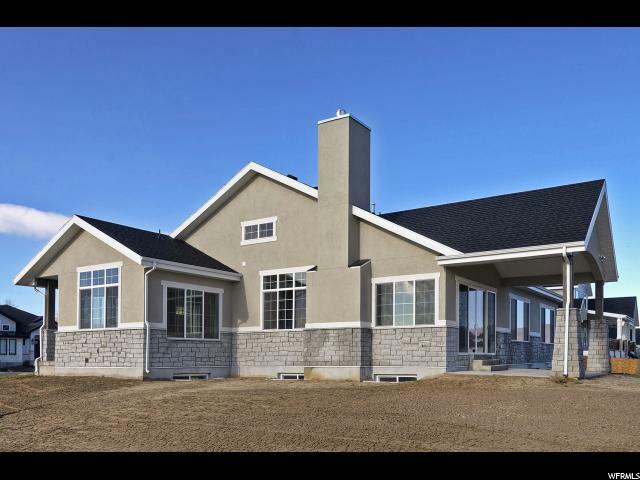 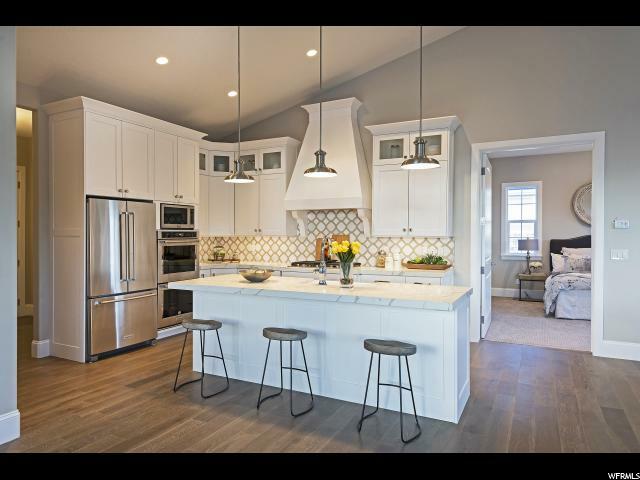 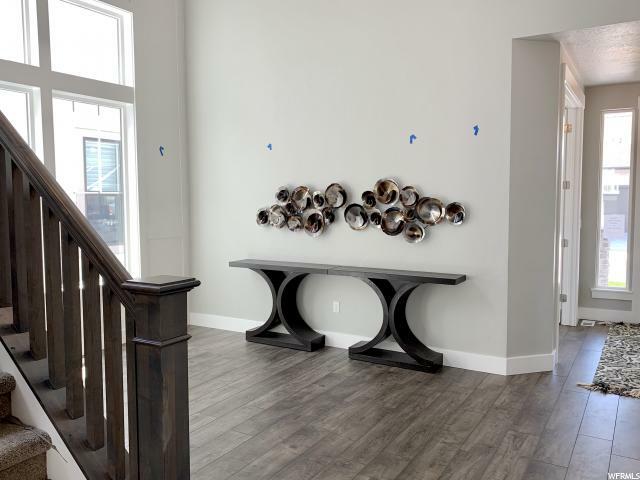 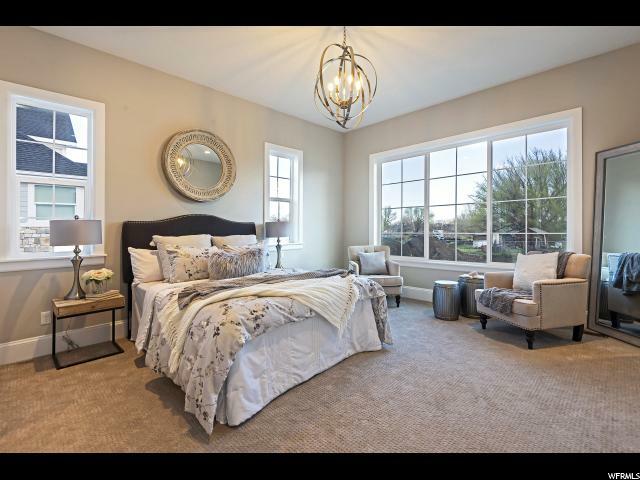 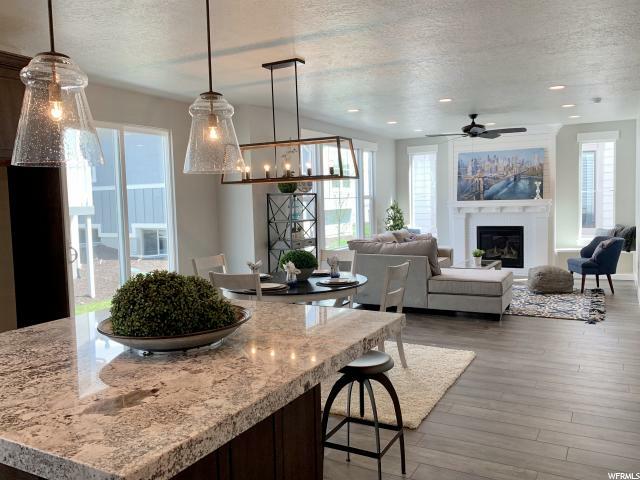 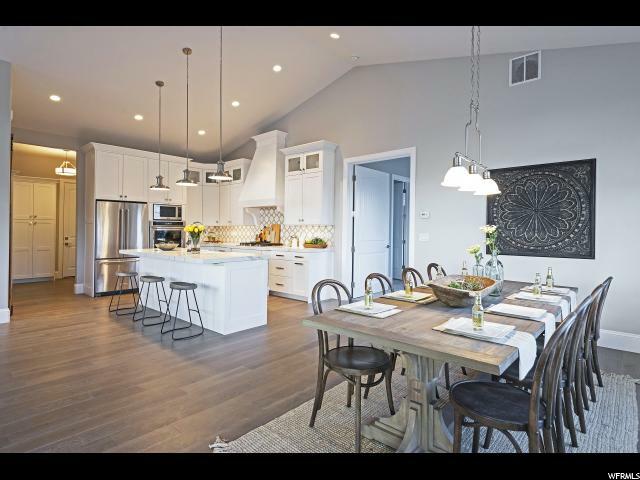 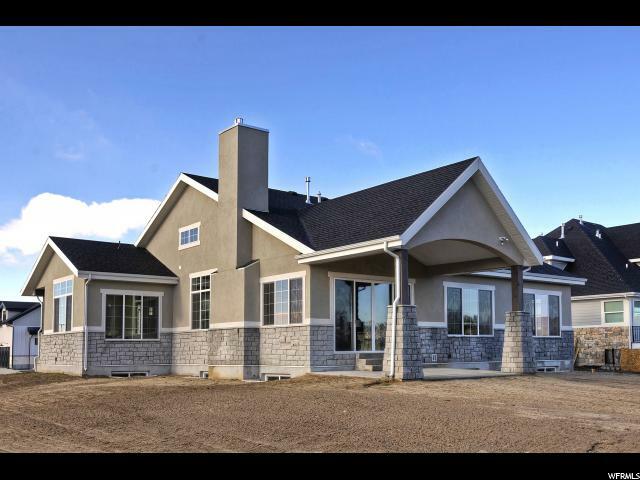 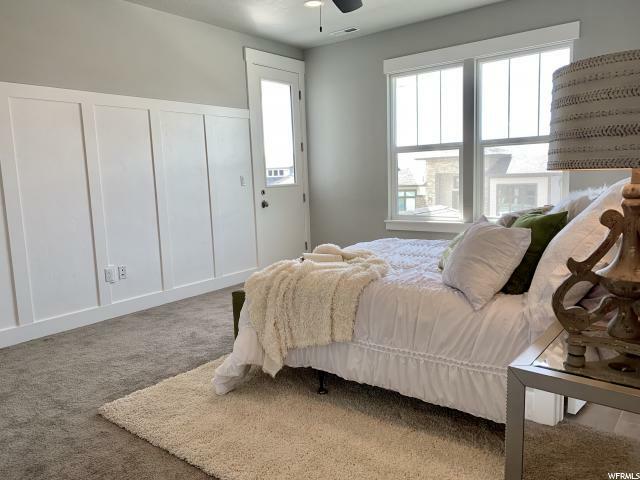 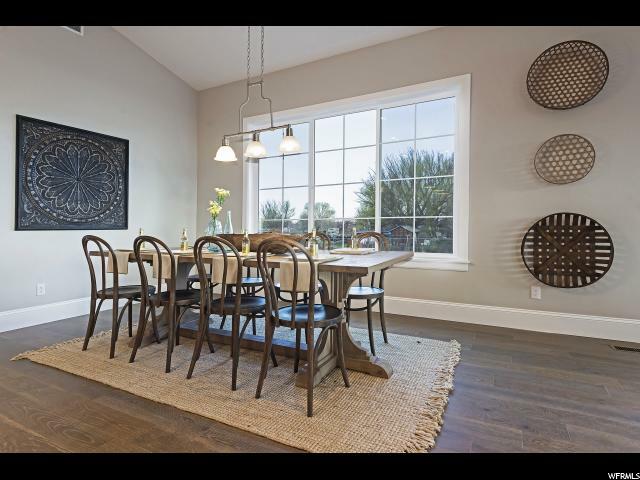 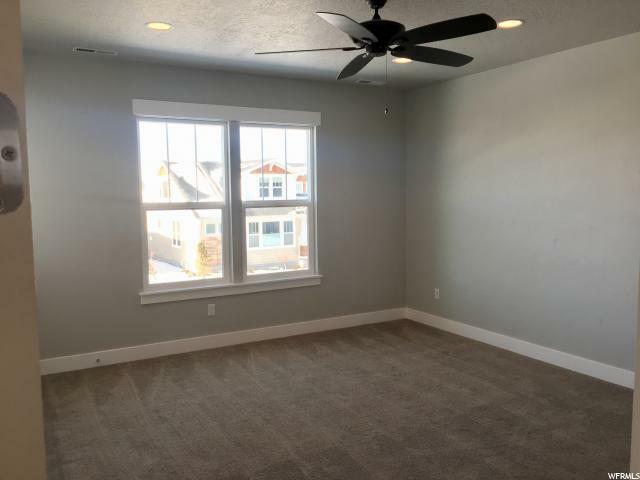 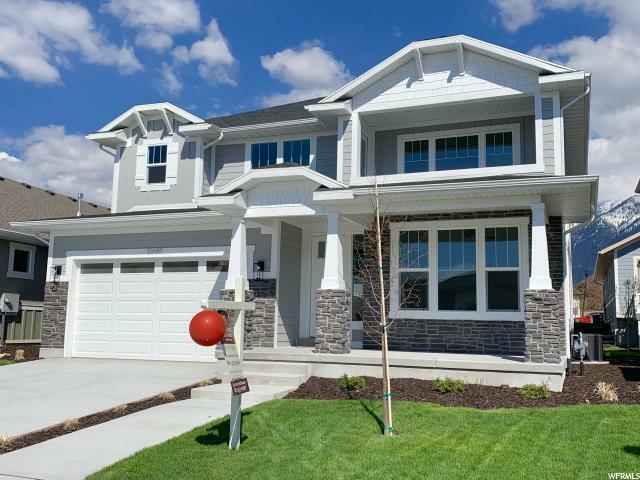 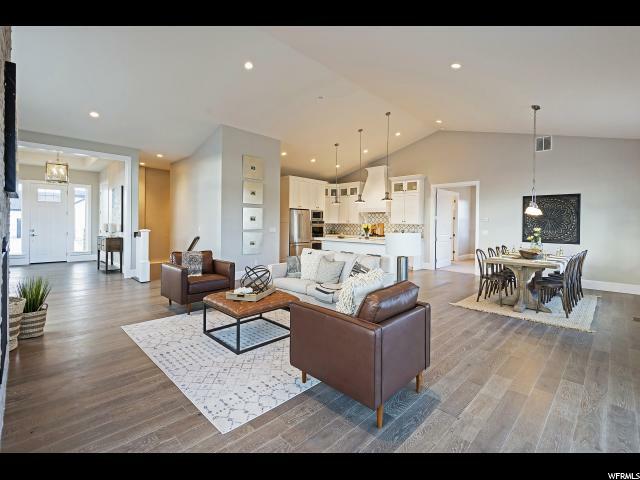 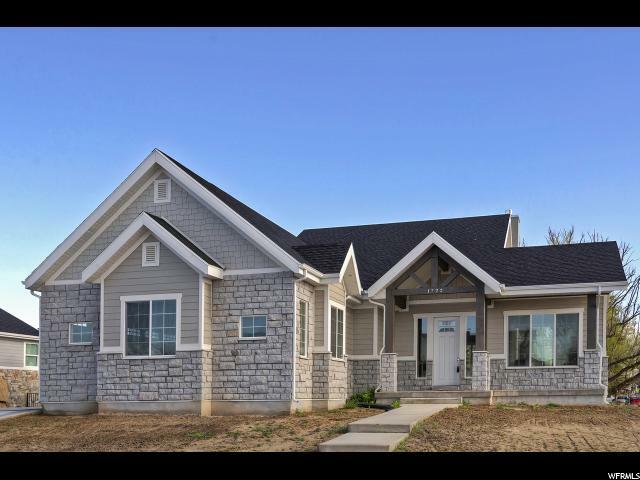 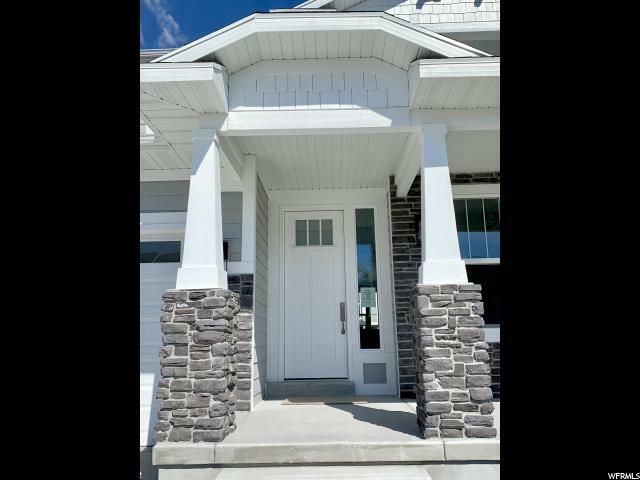 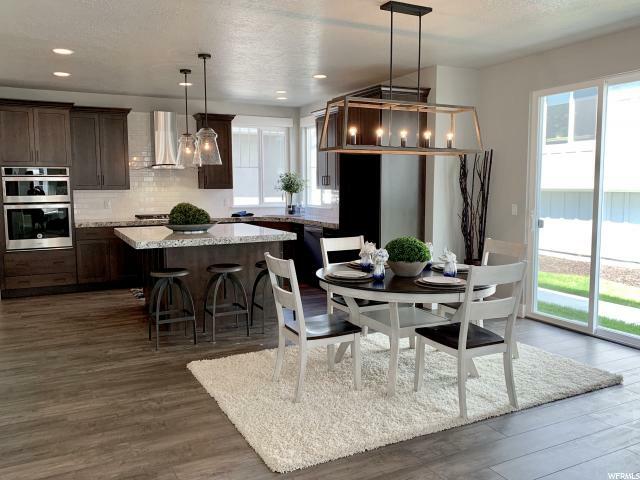 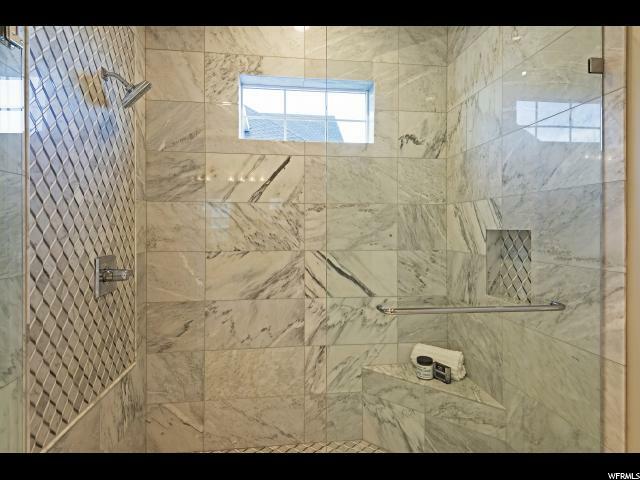 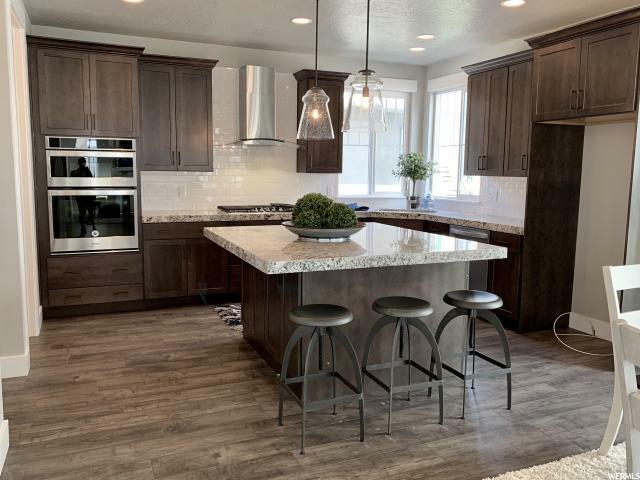 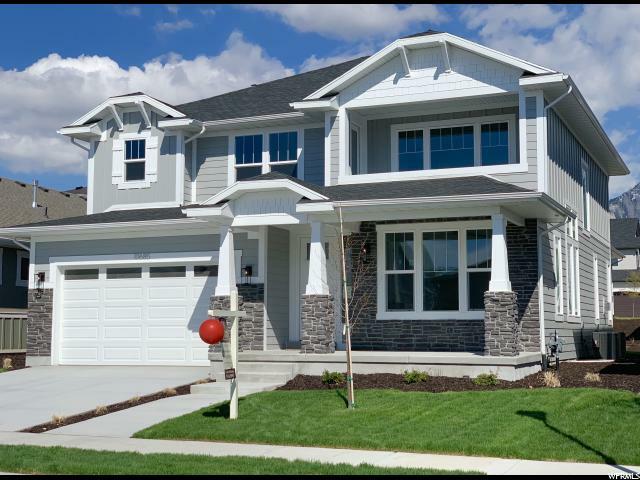 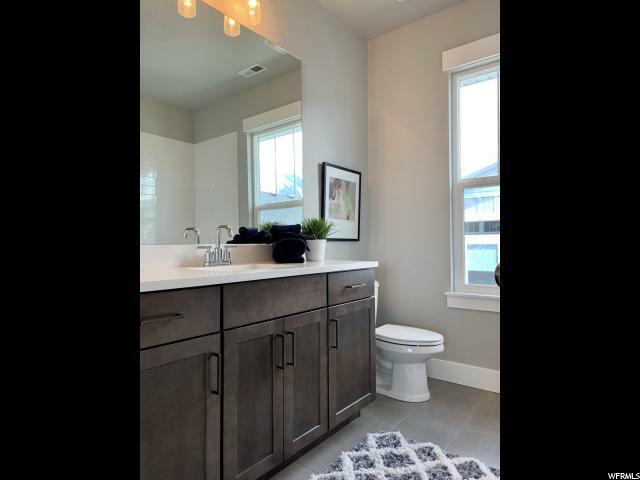 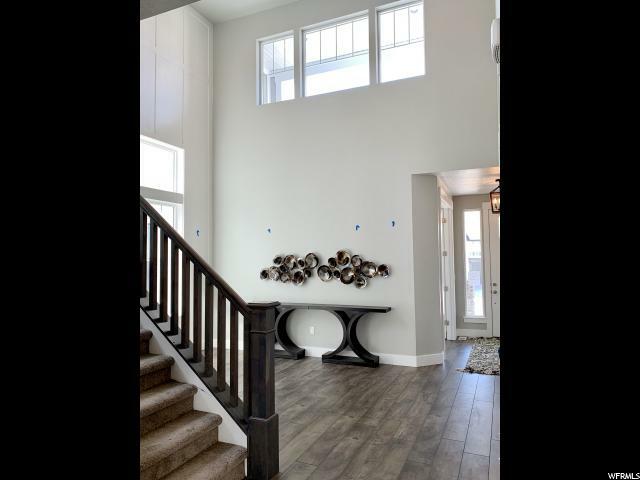 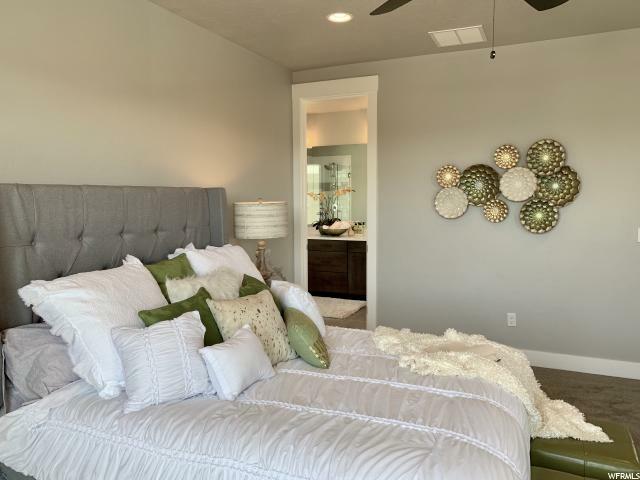 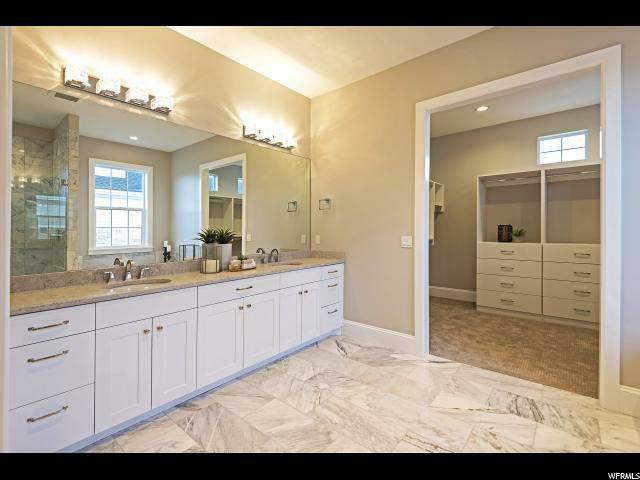 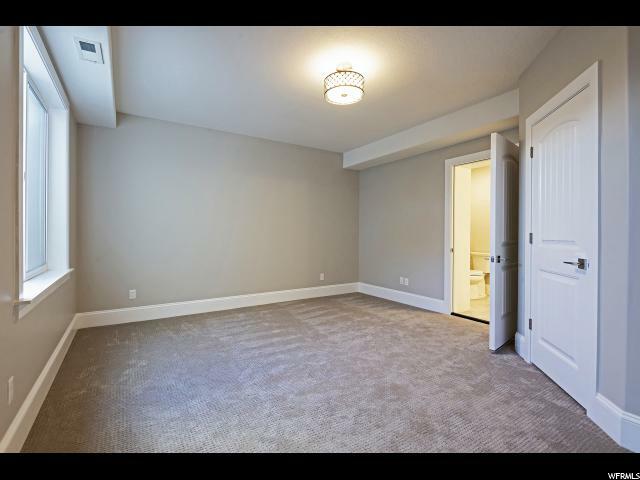 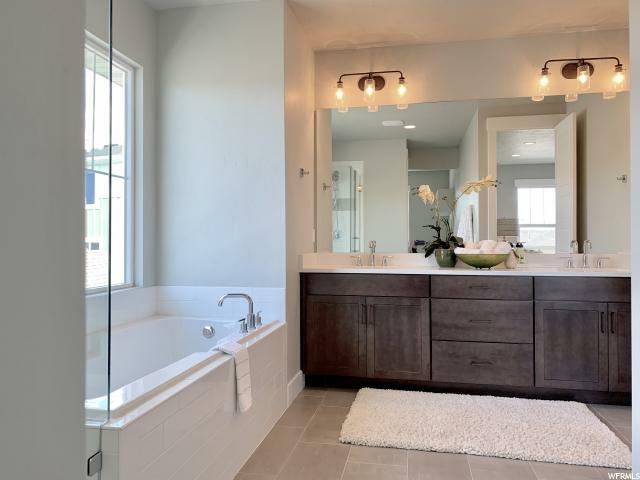 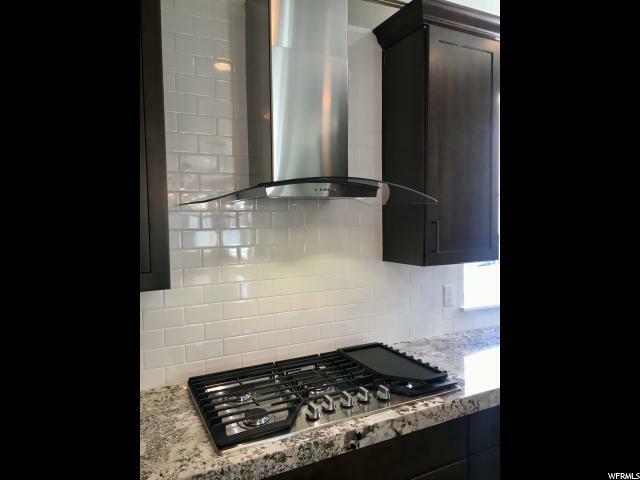 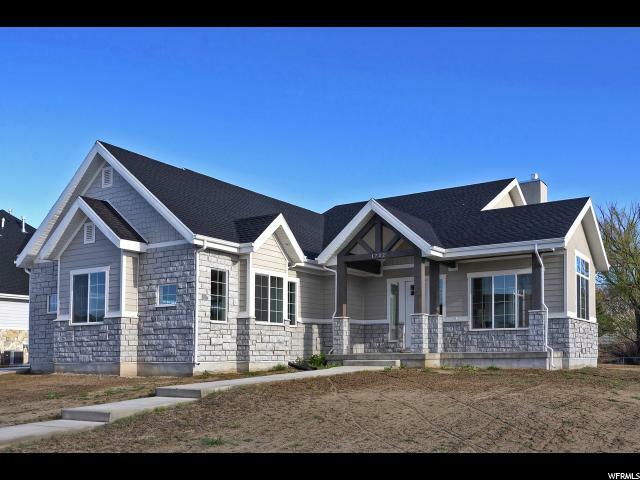 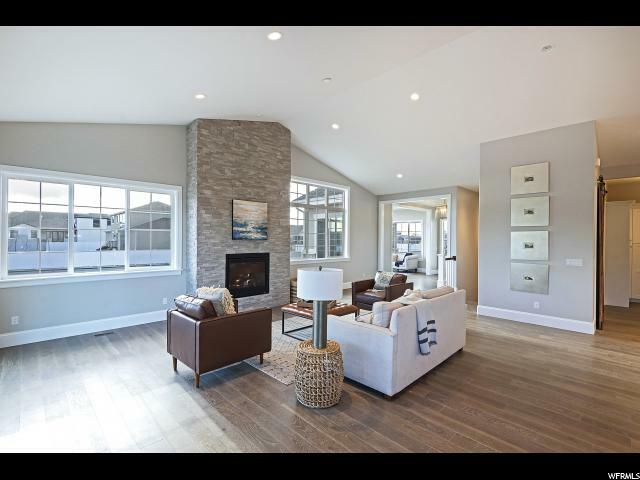 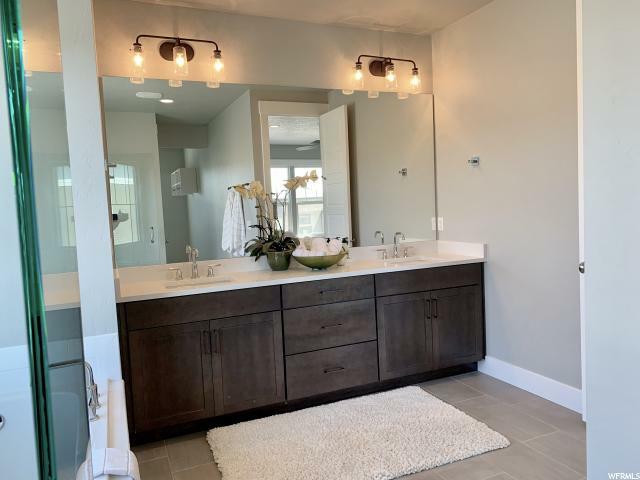 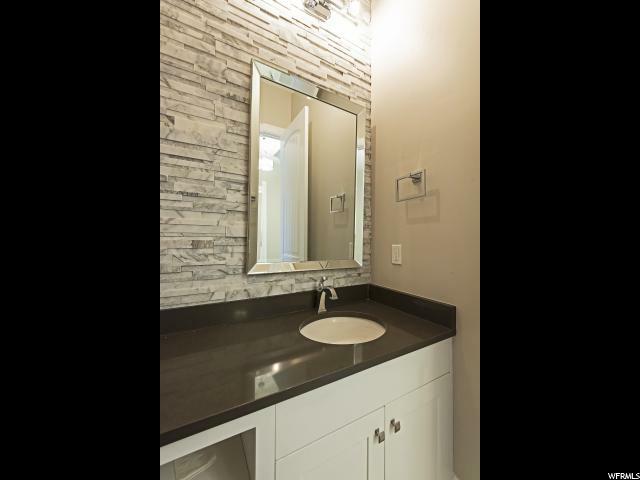 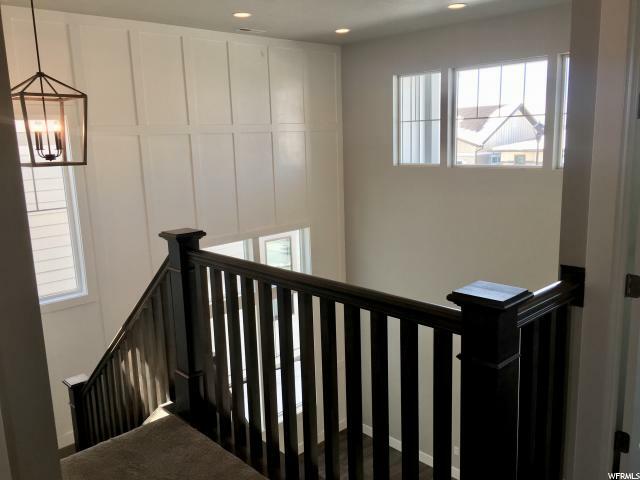 Located in the Premier Indian Springs community, this Brand New fully finished custom Rambler boasts 4 bedrooms 4 baths and features an abundance of high quality amenities with a fabulous floor plan you have to see. 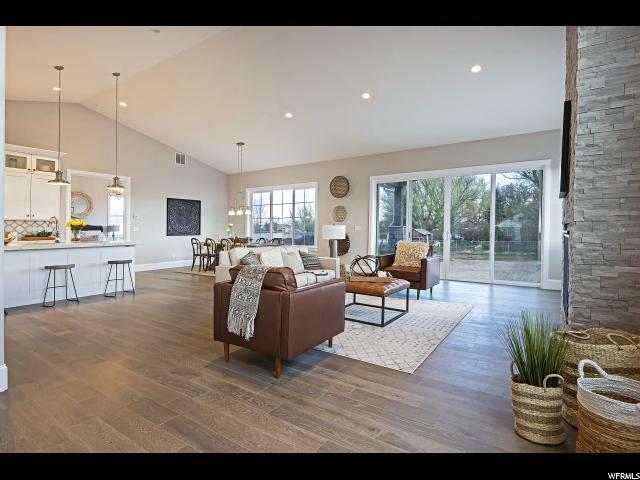 The gleaming open design of the gourmet kitchen/dining/great room with expansive windows allows for maximum views and natural light. 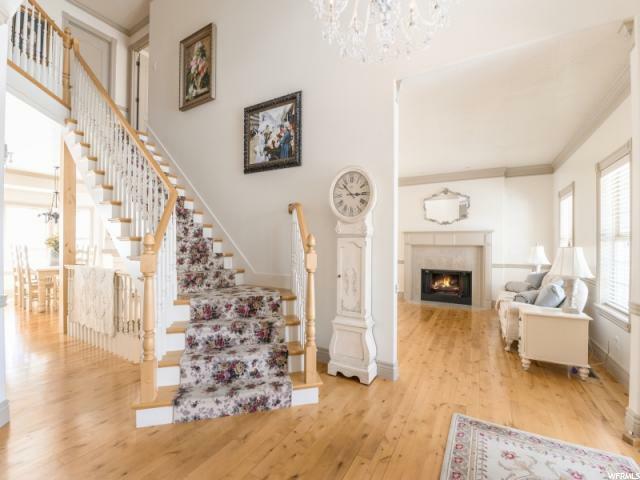 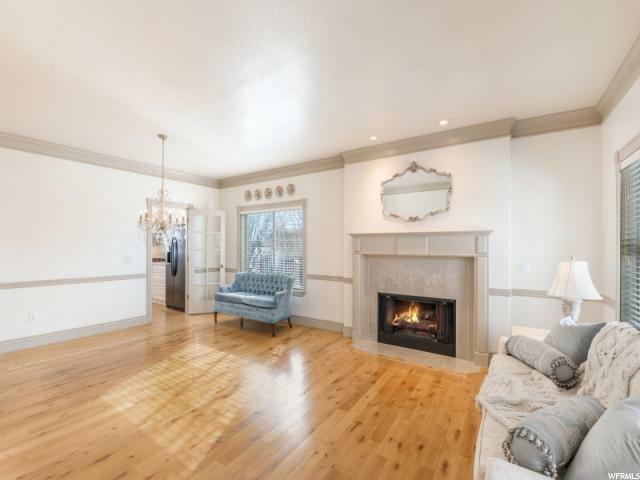 *New Price* Gorgeous custom two-story brick home with class and quality throughout. 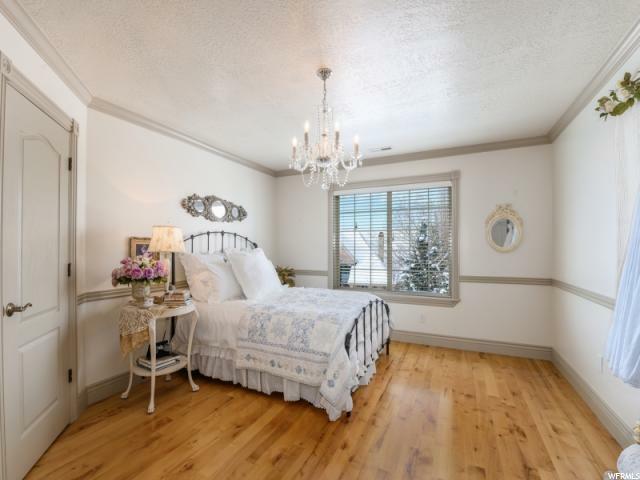 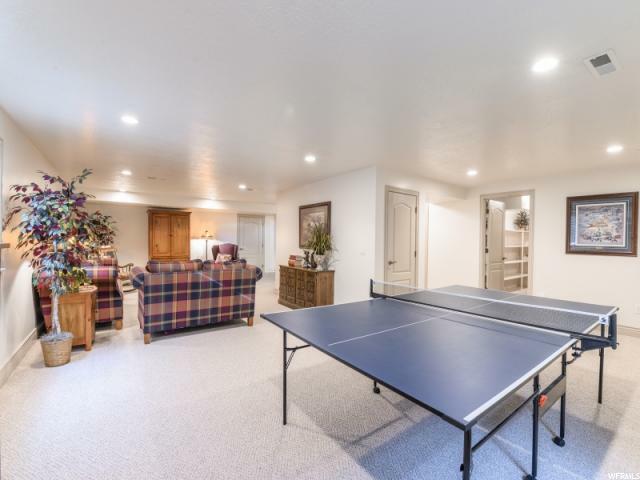 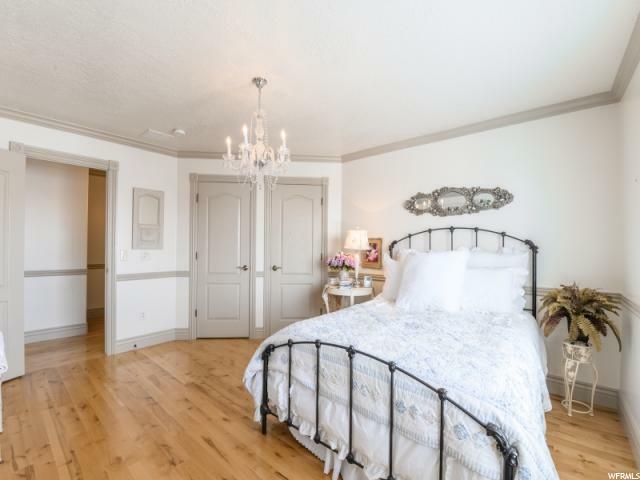 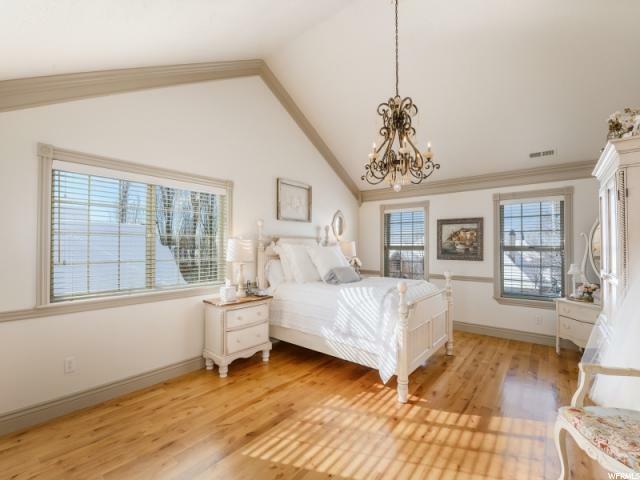 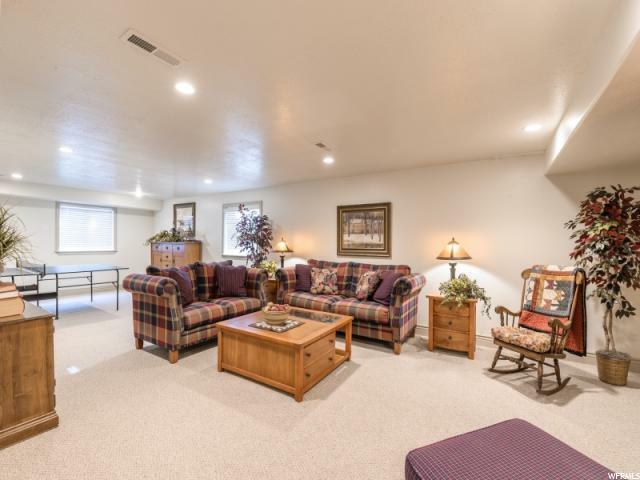 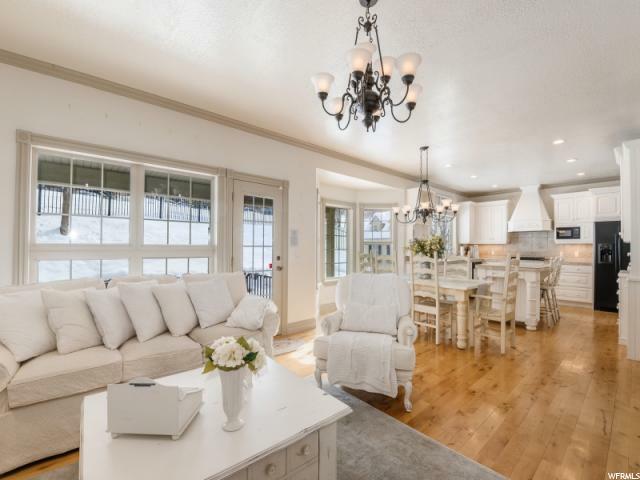 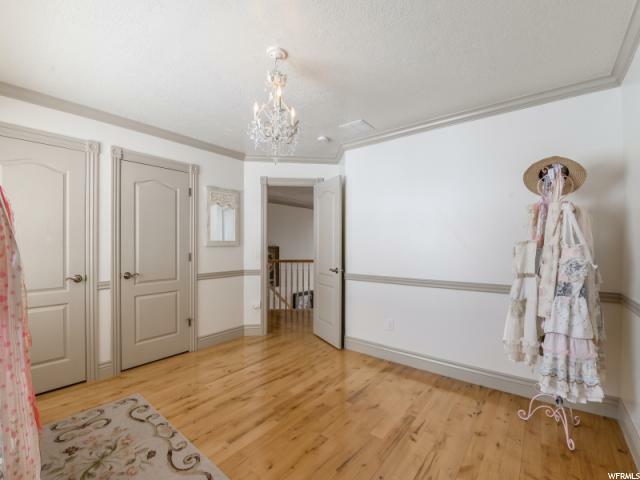 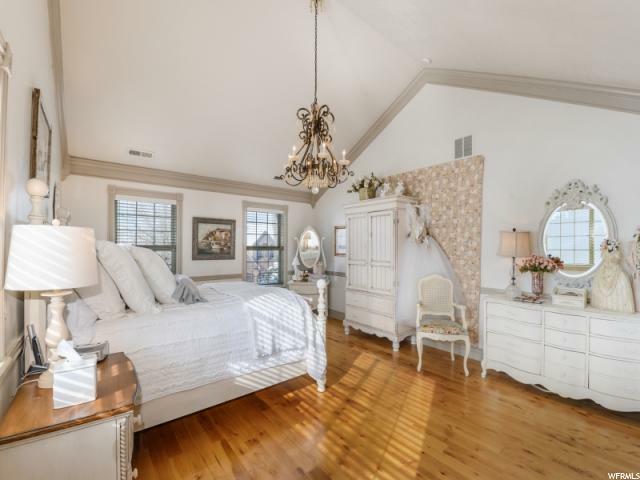 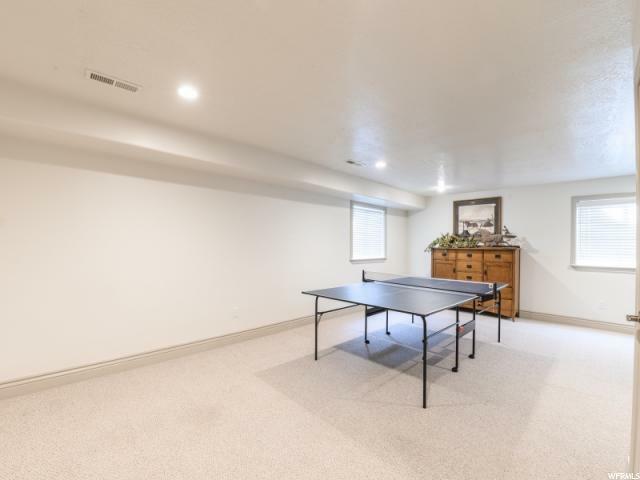 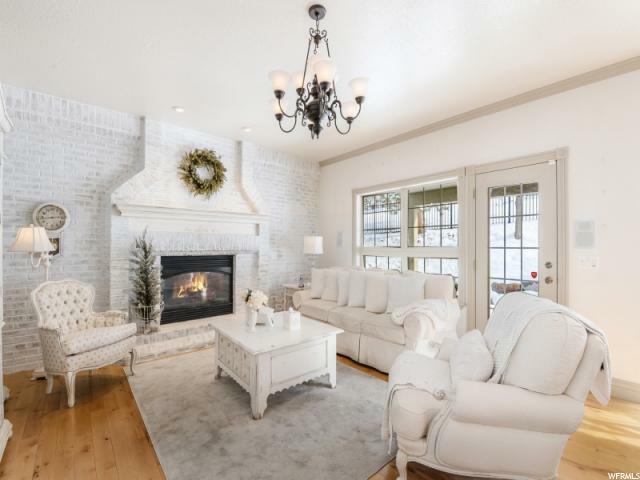 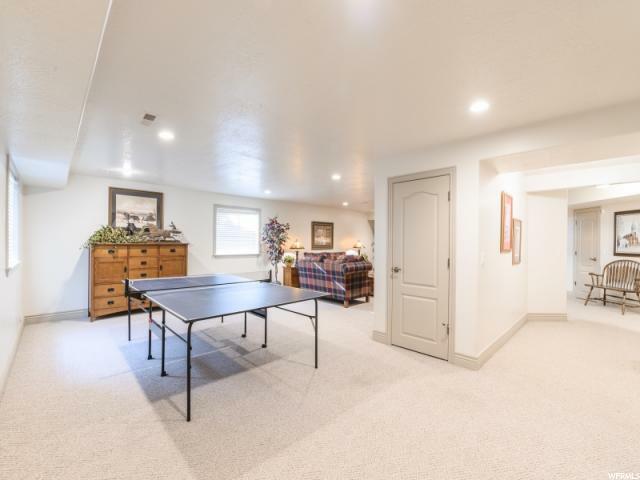 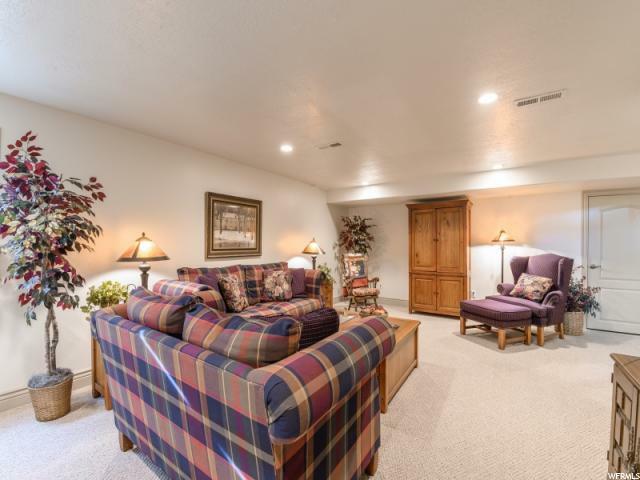 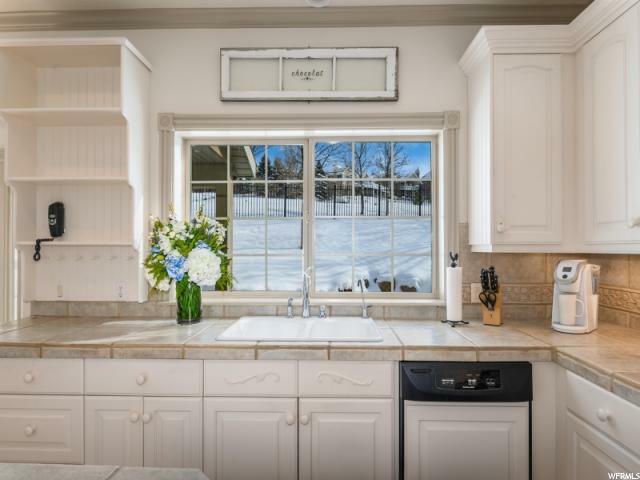 Nestled into the Bountiful foothills amongst million dollar homes and backs the golf course with a charming tree lined entrance. 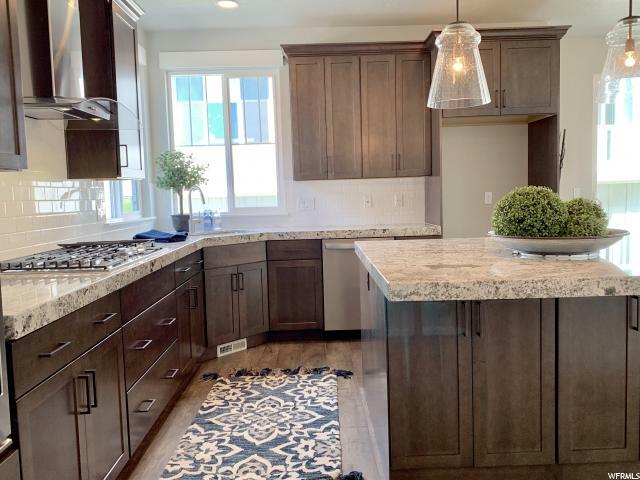 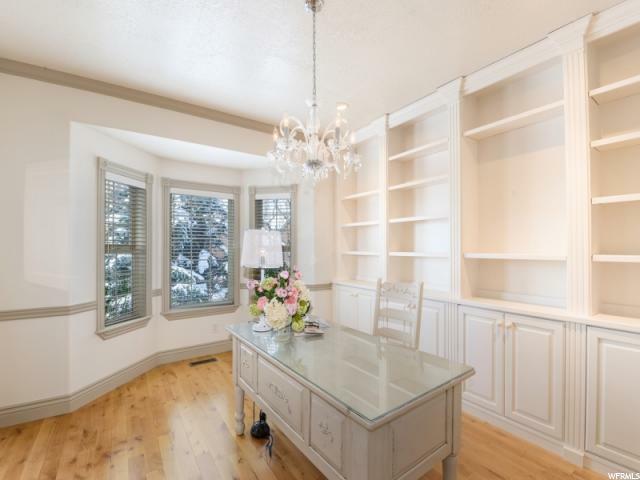 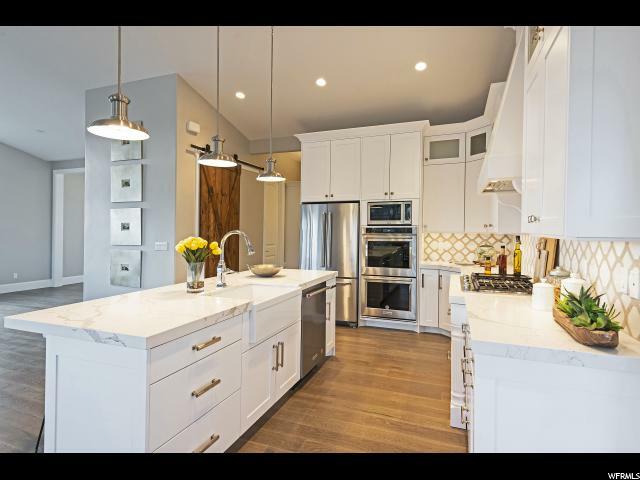 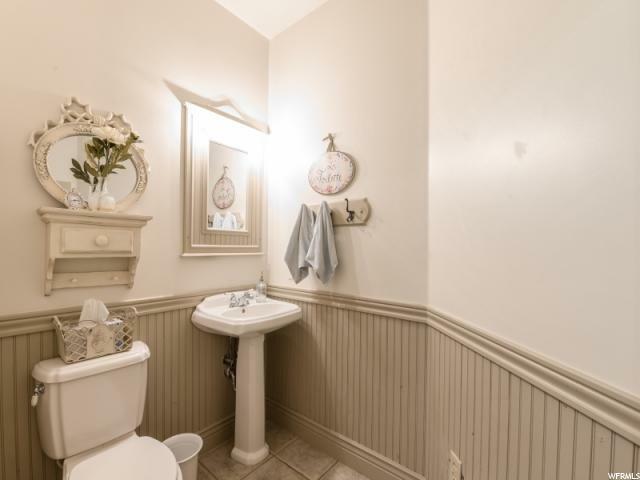 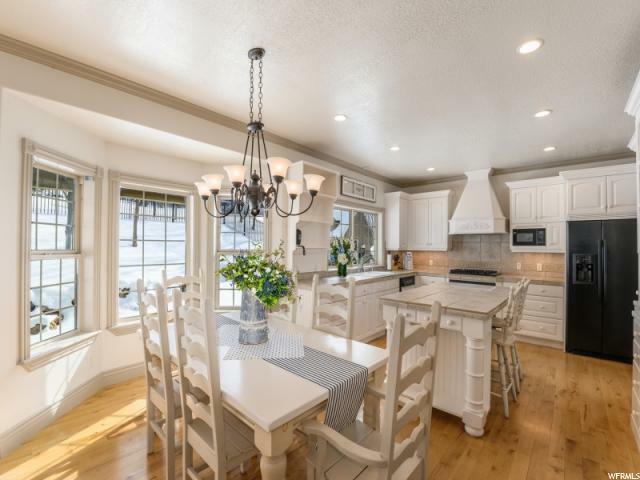 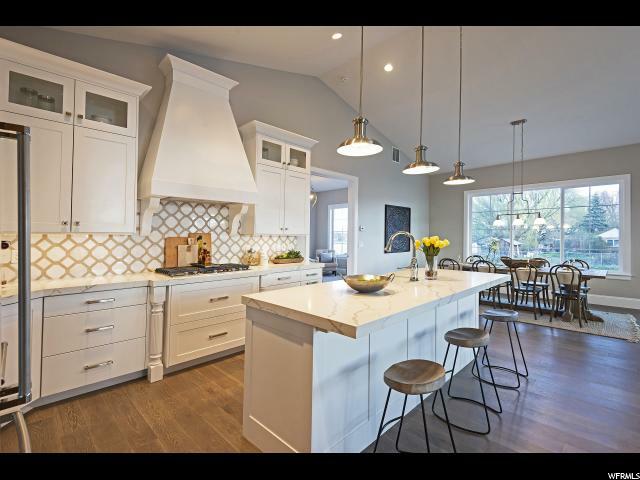 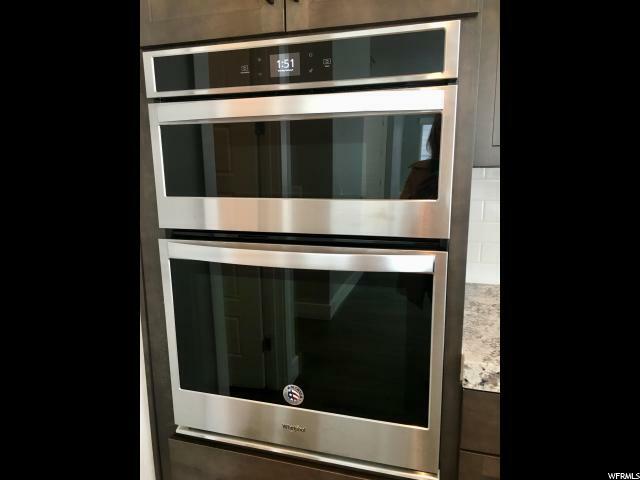 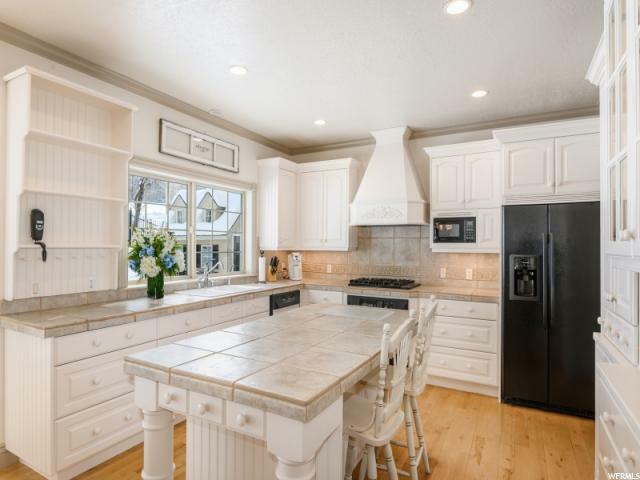 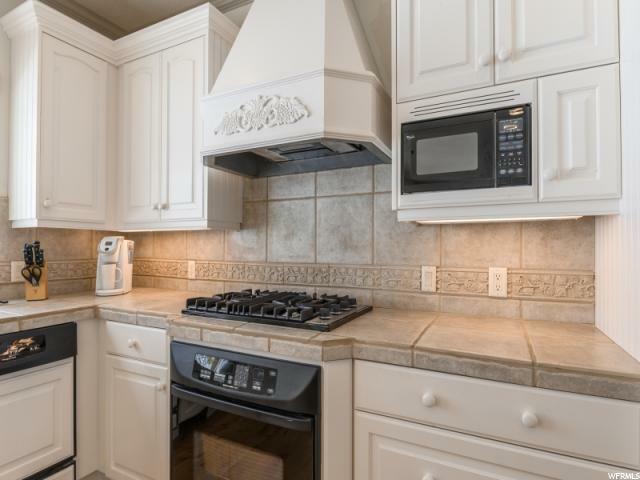 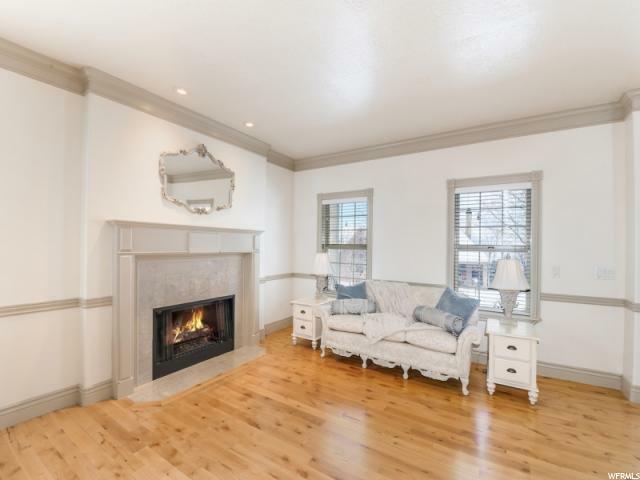 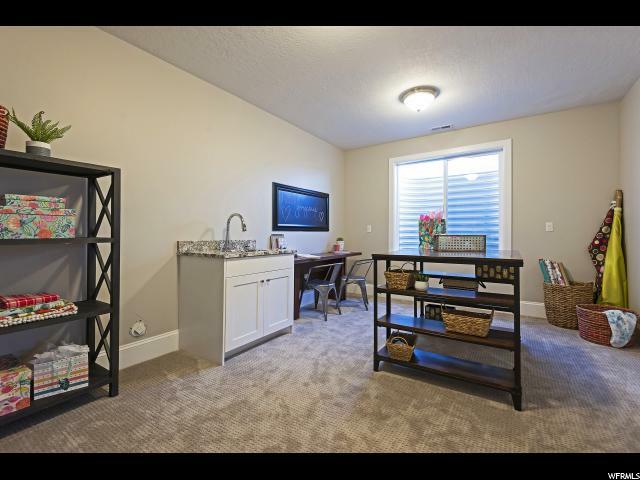 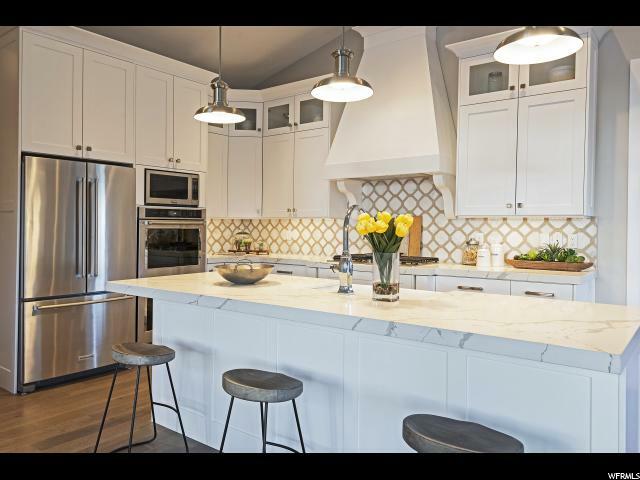 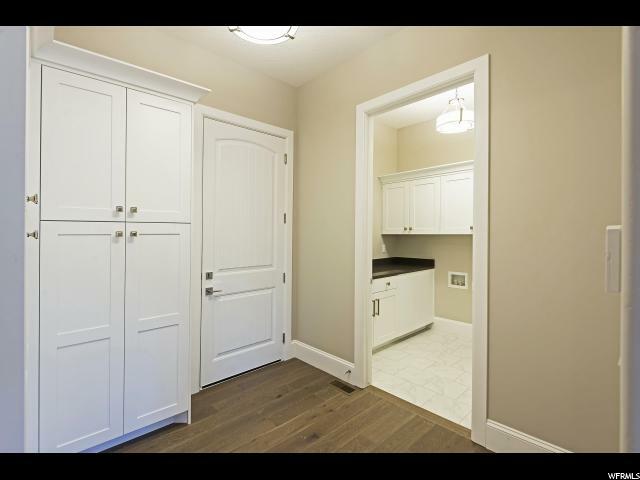 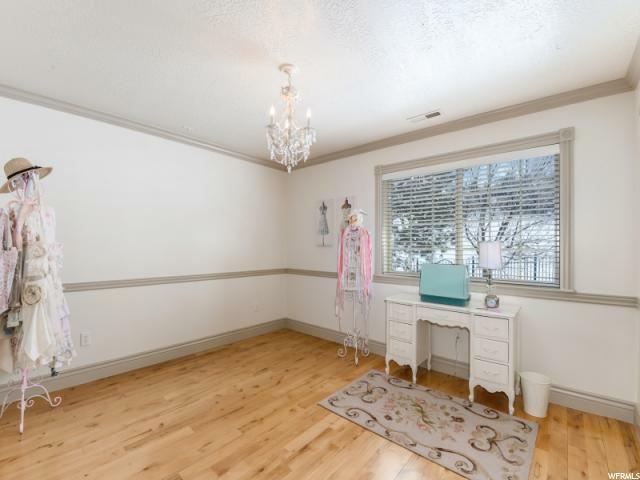 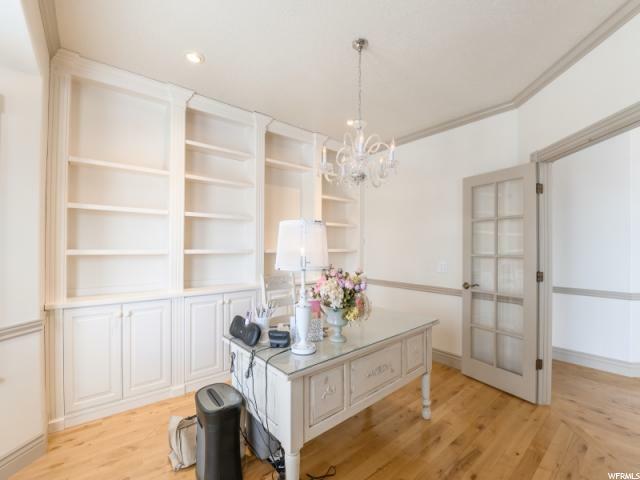 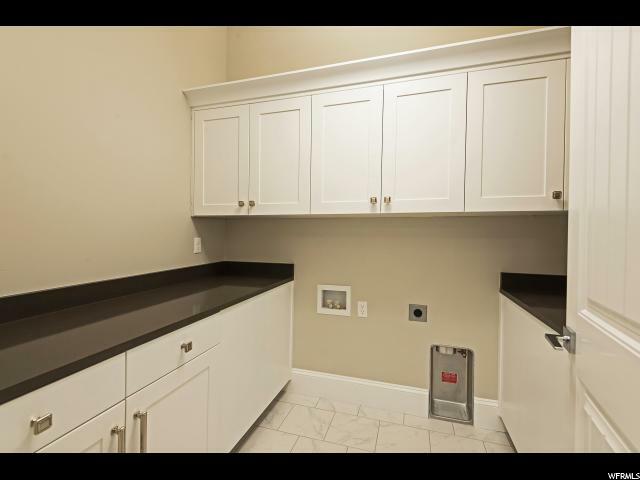 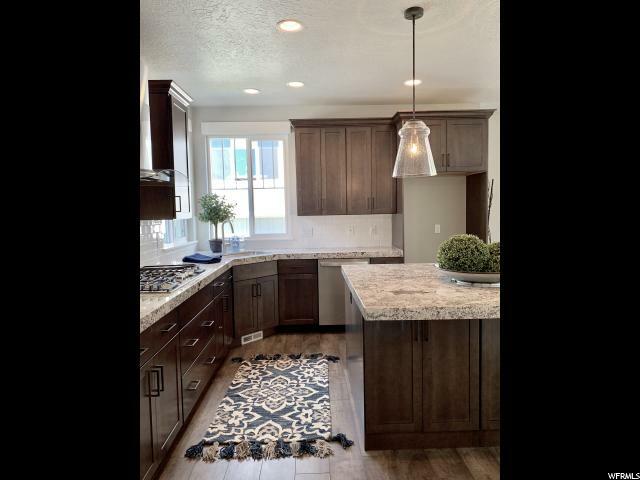 Beautifully updated kitchen with white cabinets and impressive alder flooring throughout the home. 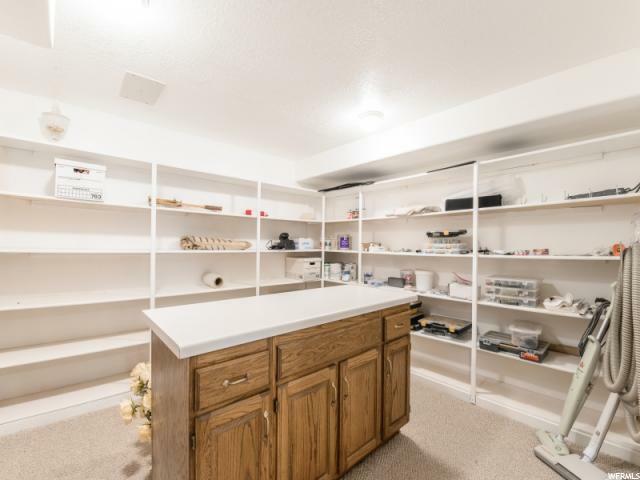 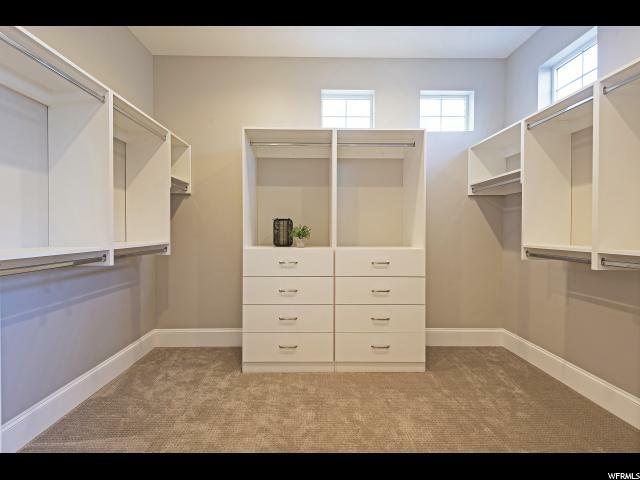 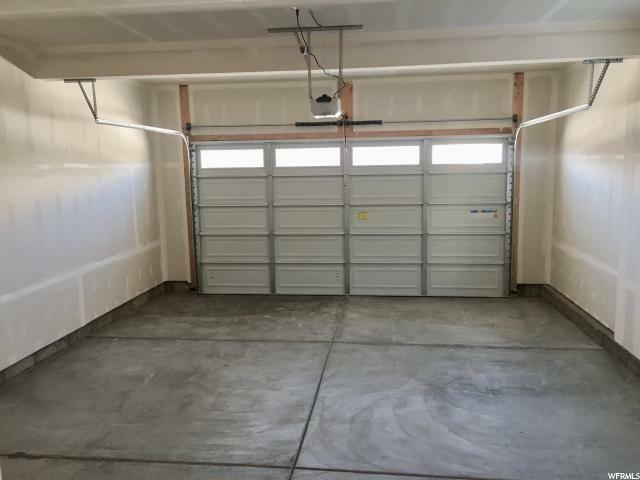 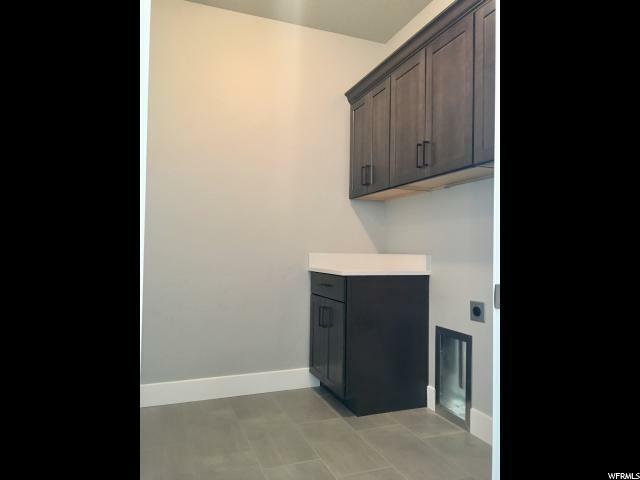 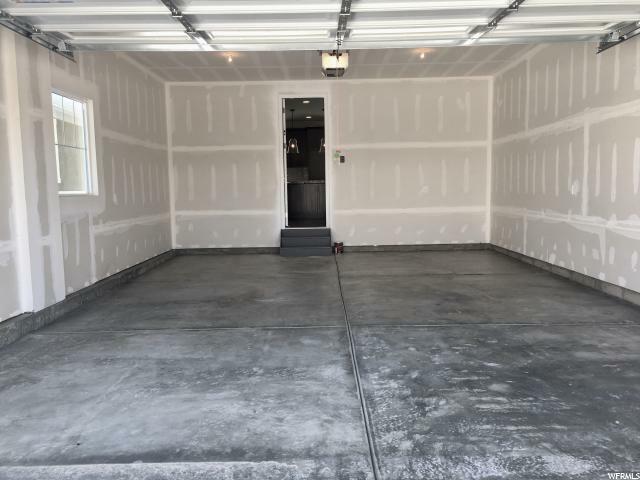 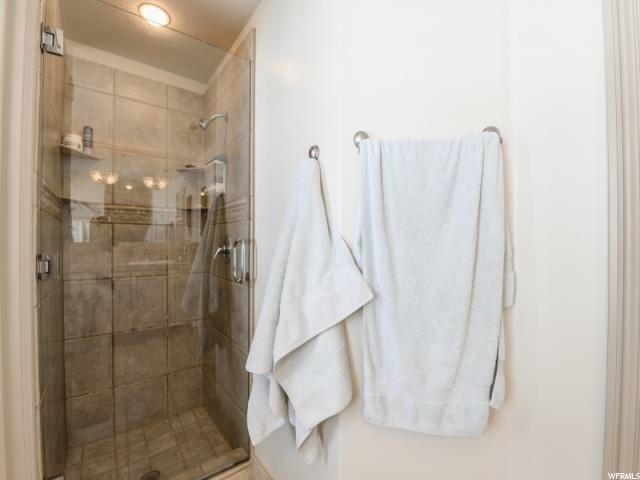 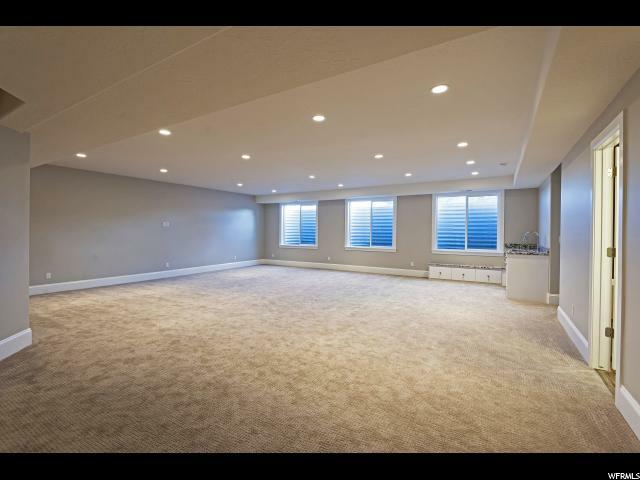 Incredible finished storage room, newer furnaces and water heaters.